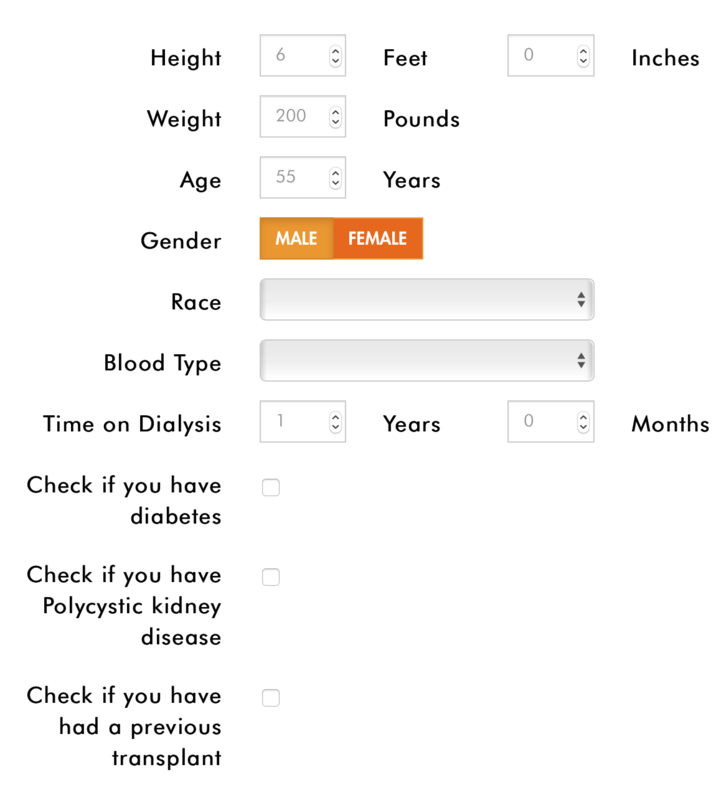 My Transplant Coach is an interactive decision we designed to help you learn about your condition. This online, video-based decision aid uses animated videos and personalized graphs to let you know what treatment options are available, so you can make informed decisions that are right for you. Our animated coach, “Tracy,” will explain the risks and benefits of kidney transplant vs. dialysis, the types of deceased donor kidneys available and the benefits and risks of each type, and the benefits and risks of living donor kidney transplant. She also discusses why people choose to get a transplant, or choose to donate a kidney, and addresses some common myths and questions about kidney transplant.